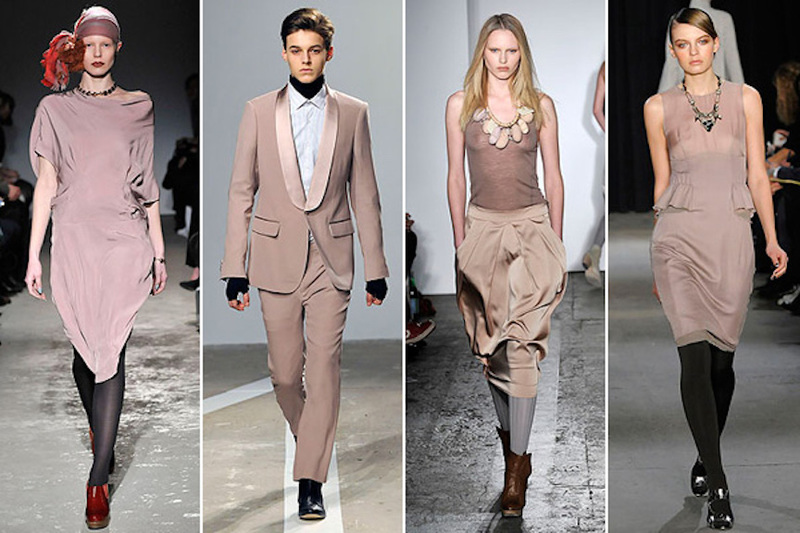 American fashion is influenced by Indian Fashion Trends, as well as Asian, African, and European styles, among others. This book covers all you need to know about fashions, fabrics, styles, and fashion design. Each term in this comprehensive glossary is accompanied by glossy color photo. Scroll down for a visual list of all things fashion, from tools to textiles to wearable art, from bygone times to the present day, and from all over the world. 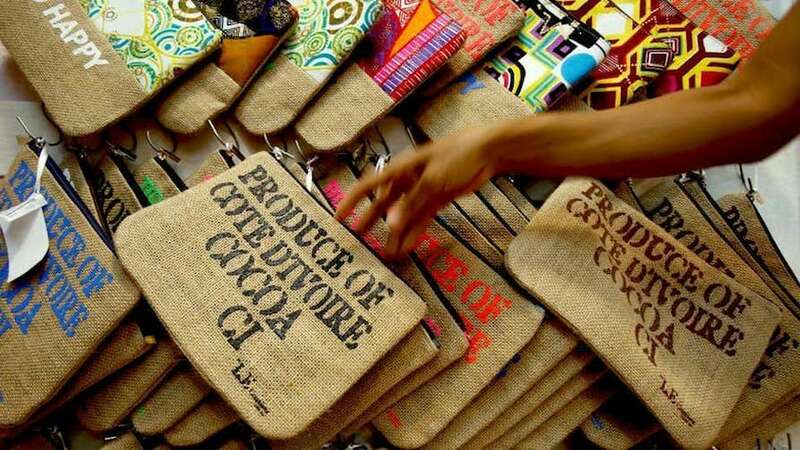 You may notice that many of the terms in this book represent Indian fashion trends, with many more coming from Africa, Europe, China, and other parts of the world. Scroll further down for related links to fashion schools Near You, Fashion outlet stores Near You, Free sewing patterns, more Free Books, and other free printable items. 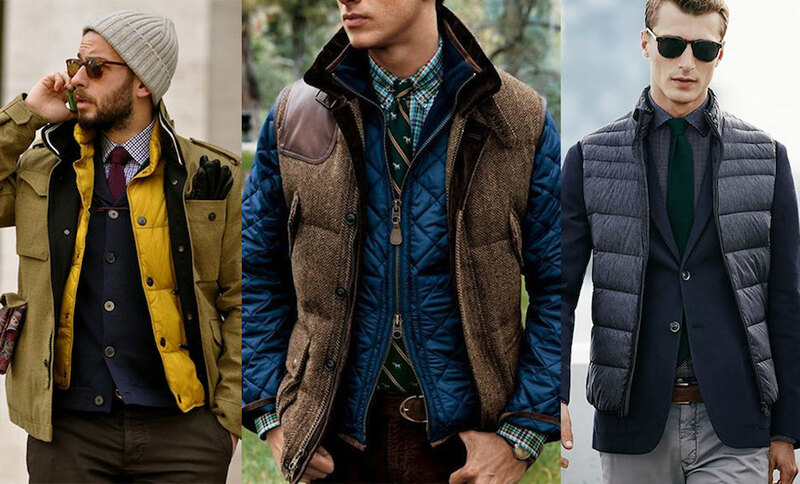 GILET: A vest or vest jacket. 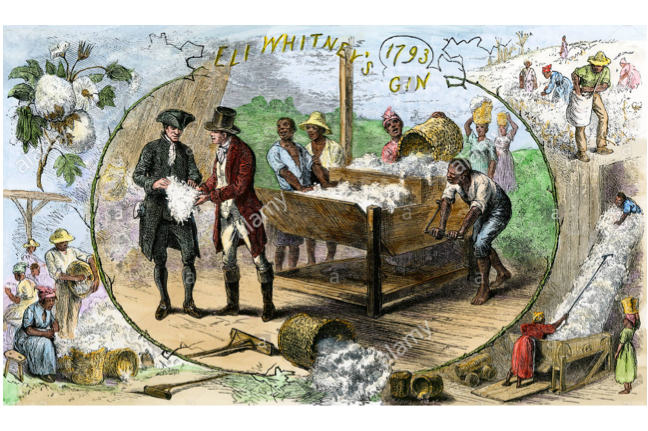 GIN: A device invented by Eli Whitney in 1793, which separated cotton fiber from cotton seed. 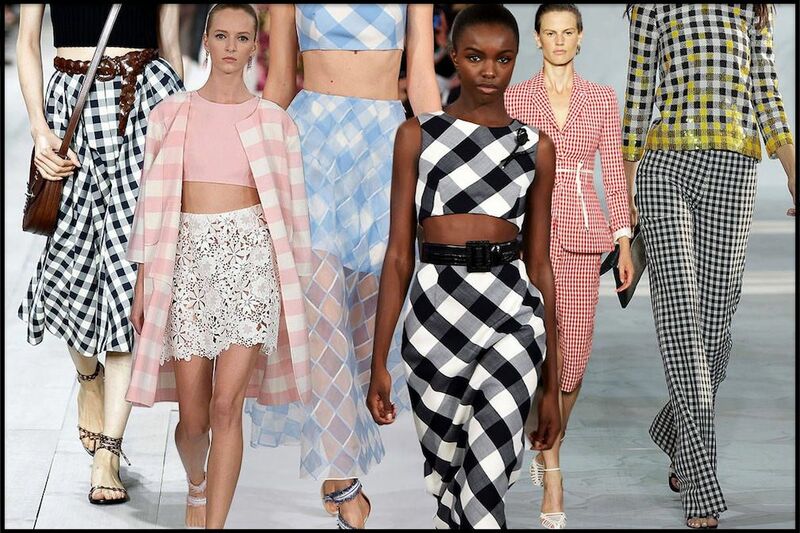 GINGHAM: A checked pattern on cotton fabric, where half of the squares are dyed and half are of natural color. GIRDLE: A strong elastic undergarment that creates the illusion of a thinner, curvier waistline. 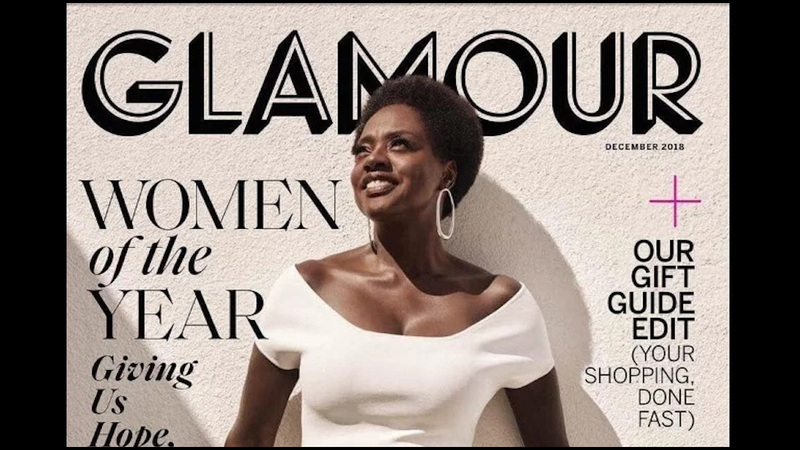 GLAMOUR: A popular American fashion magazine, which stopped issuing its printed format in 2019 after more than 80 years. Fortunately, Glamour is still available online. Shown below, the December 2018 issue of Glamour, one of the last printed issues. GLAZE: A glossy finishing process applied to fabric at high temperatures. Shown below, a colorful collection of glazed fabrics. GLITTERATI: A-listers, VIPs, socialites, elite fashion models, and other wealthy celebs. 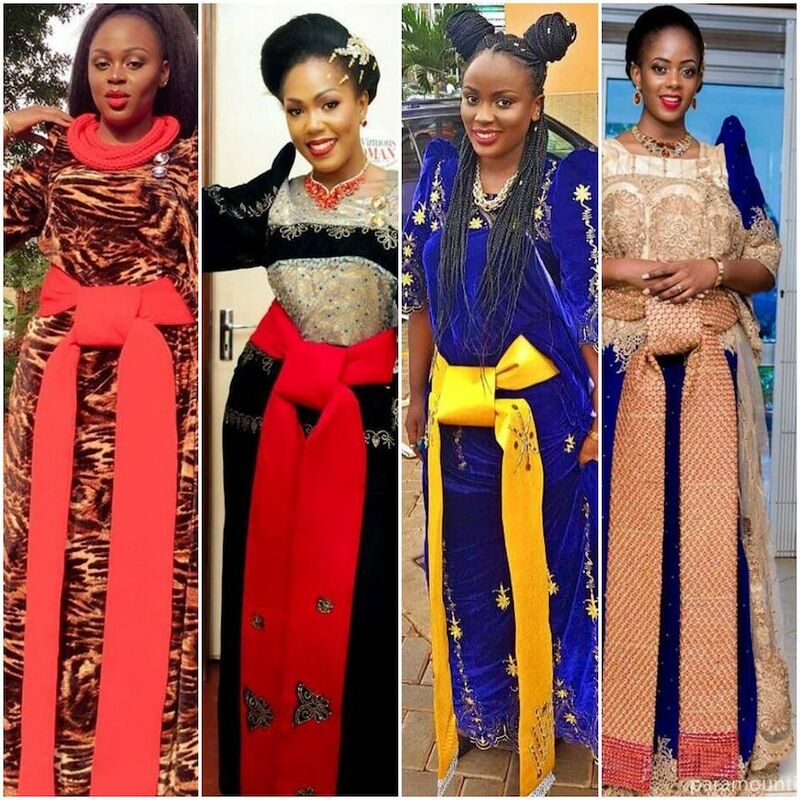 GOMESI: A colorful floor-length dress, originally designed in Uganda. 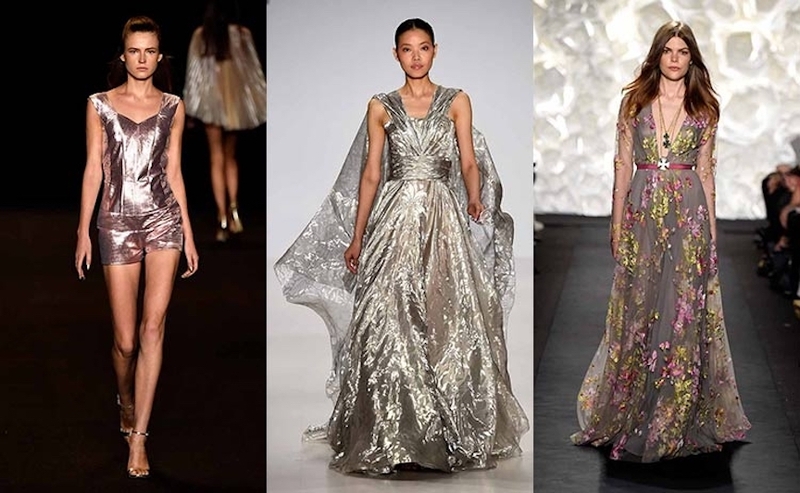 GOSSAMER: A lightweight, sheer, shiny fabric, typically made from silk, and similar to gauze. 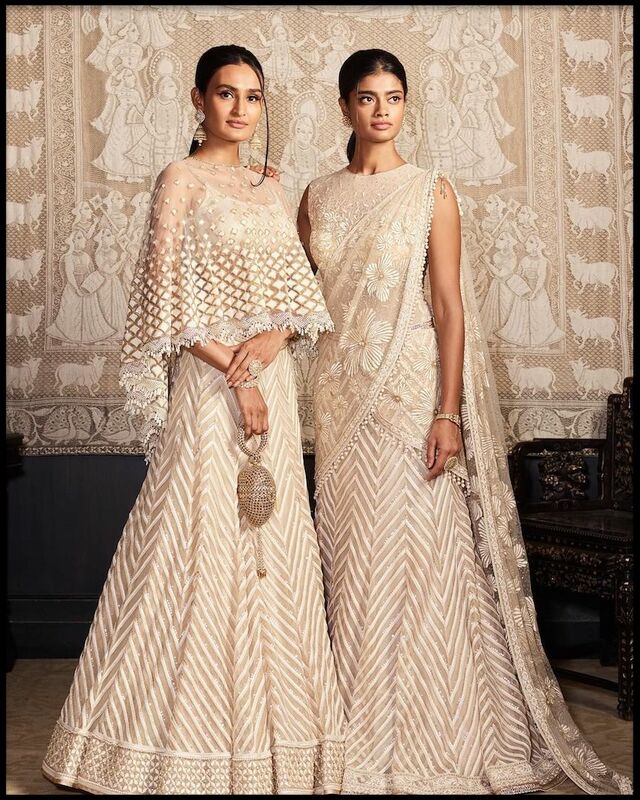 Also like gauze, gossamer appears in various Indian fashion trends. GOTA: A ribbon made from gold or silver colored thread. The gota is one of many traditional Indian Fashion Trends popular in America today. For more Indian Fashion Trends, see the other chapters of this book from the links shown below. 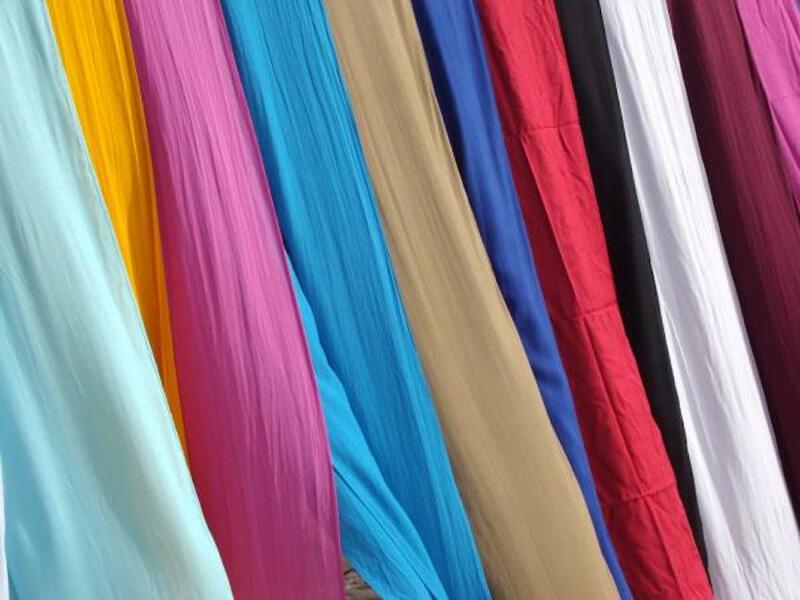 GOWNI: A long, colorful, elaborately trimmed garment, typically worn by women in Zanzibar. 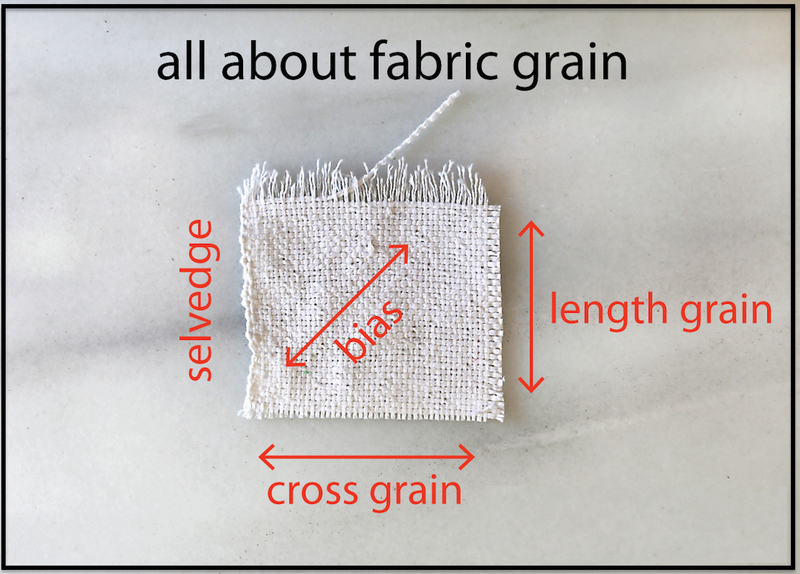 GRAIN: The direction in which the fibers of a fabric are facing. 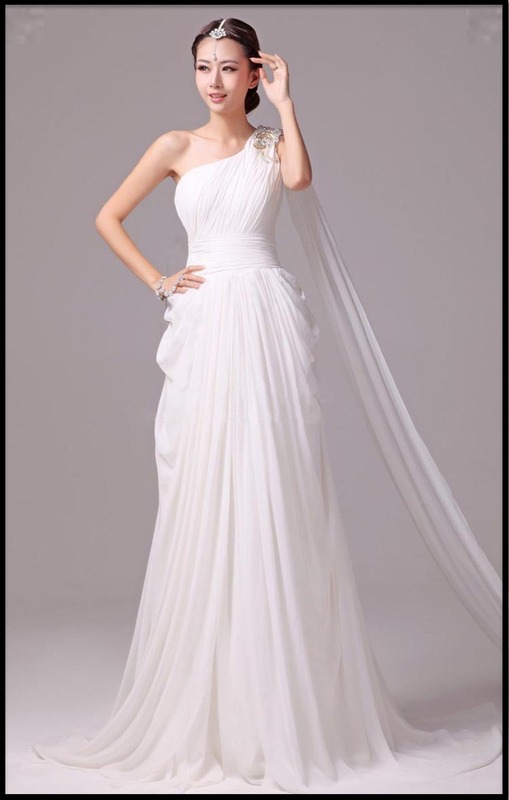 GRECIAN GOWN: A ladies' formal floor-length dress, traditionally designed with a single shoulder strap. 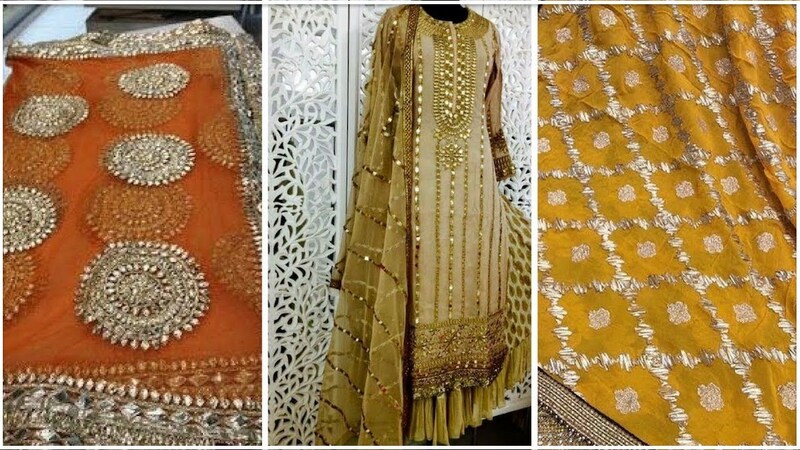 Usually made from silk or some other high grade, sheer fabric. GREIGE: Unbleached, undyed, unfinished fabric. Also known as Loomstate. 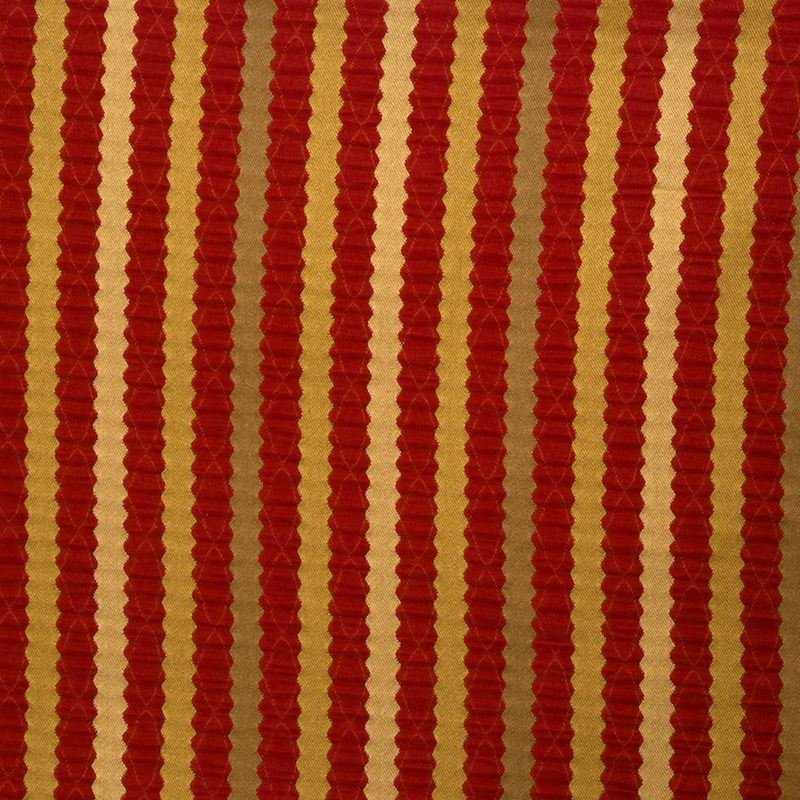 GRENADINE: A type of woven fabric, often featuring woven stripes. Popularly used for making dresses, blouses, and drapes. GROMMET: A small, round piece of metal hardware, hammered into fabric for attachment, reinforcement, or decoration. GROSGRAIN: A tightly woven fabric with pronounced ribbing running crosswise. Often used for making neckties, and for trim work on certain garments. Shown below, a raincoat with grosgrain trim. GUNNY: A coarse fabric heavier than burlap, typically used for making sacks, but in some cases used experimentally for fashion designs. Shown below, designer gunny bags. 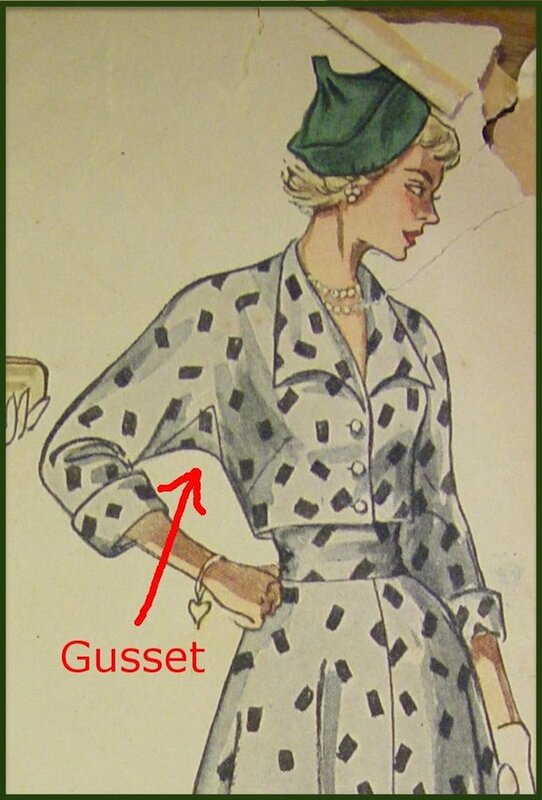 GUSSET: An extra piece of fabric sewn into a garment to add extra room. Learn about European, African, and Indian Fashion Trends at Fashion Schools Near You. FACTORY OUTLETS IN EVERY STATE provides a detailed list of outlet stores with discounted prices on many designer fashion brands.